Health benefits. Yin and yang. A fighting system. 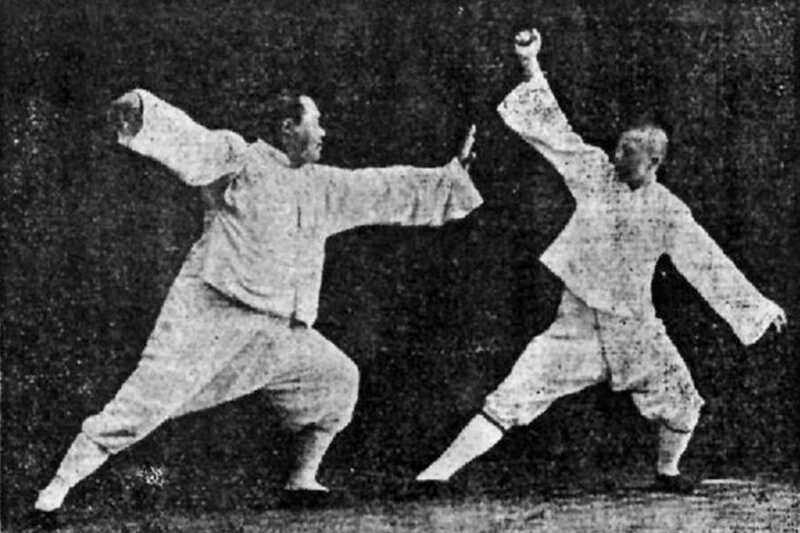 All three come together in tai chi, a Chinese martial art inspired by taiji, the oneness from which yin and yang arise. These opposing forces guide the training and philosophy which has taken flight all over the world. Lifestyle Barcelona is here to bring you the yang style, which originated with legendary practictioner Yang Luchan in the 19th century. In a one-hour session, you’ll be grounded in the basics, starting with breathing exercises. Next, you’ll warm-up with stretching to work your joints and tendons, after which you’ll be ready to practice “form” movements. Tai chi is just one of many offerings from Lifestyle. Founded by Raquel and Tony, the platform arranges curated “wow” experiences with locals, based on the team’s knowledge of the city. They boast a network of 150 trusted partners with 300 activities in the city, so check out their list of offerings and choose your own adventure.